Have you read Caribbean Casanova? For a limited time, you can enter to win the book plus more than 40 fantastic Romantic Comedy novels from an amazing collection of authors, PLUS A KINDLE FIRE! 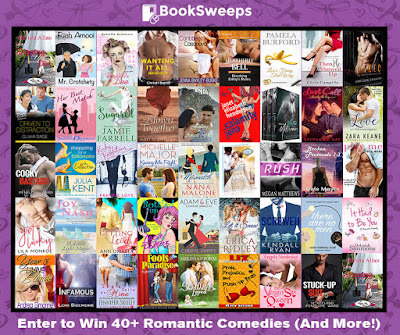 100+ FREE First in Series Titles!